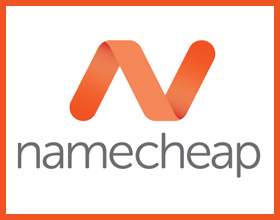 Namecheap today has just restarted the spring promotion for the .COM domain – only $ 5.88. 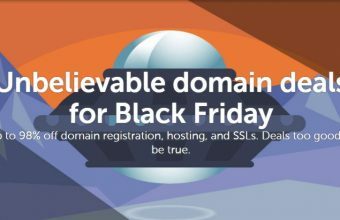 From now until the beginning of next week, you will have the opportunity to buy the .COM domain name for $ 5.88 / year – 46% less than usual, just use the coupon below. 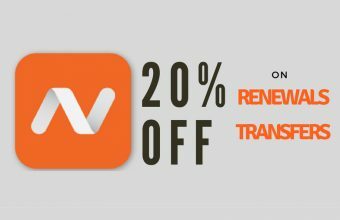 Especially, free lifetime domain name information hiding service always. 24/7 support whenever you need it.